As the tech world is still buzzing about the release of Xbox One, UK retailers are focusing on another hot topic, that of used games. Even though Microsoft openly spoke about US as their primary target market, UK retailers are dealing with this newly-found issue. According to them, all used games will have a substantial activation fee already built into the price, which means that the cost of used games will soar and the profits of used games retailers will decrease. 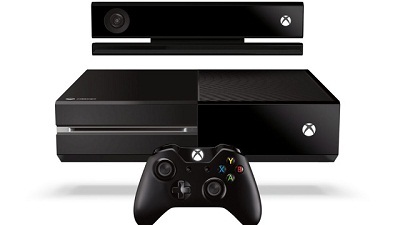 Microsoft was reluctant to explain in detail how used games will work on the new console. Since the discs need to be installed on the console, irreversibly linking the game to an Xbox Live profile, reselling the discs seems obsolete, as they are useless? Microsoft said that is not the case, though not explaining anything further. Users can still trade in purchased games, just like in the past. Once the game is registered as being sold as used, it will be deactivated off the owner’s hard drive. The store pays a fee and connects to Microsoft’s cloud network to reactivate the disc, as both Microsoft and the publisher receive portion of the fee. The store can then resell the game for £35, or around $53. Microsoft has not decided on the reactivation fees yet, for UK or any other region. One question remains, what is the difference between a new game and a used game in this scenario?